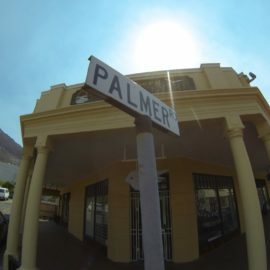 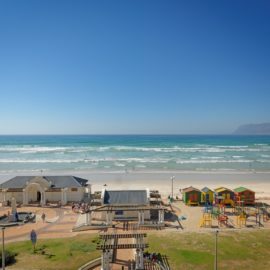 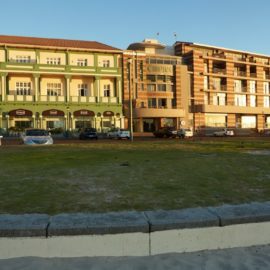 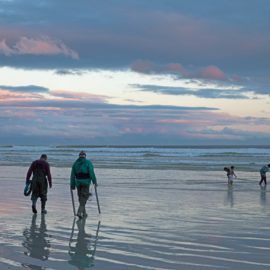 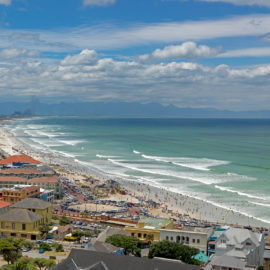 Ideally located halfway between South Africa’s Cape Town and Cape Point, Muizenberg’s Surfers Corner self-catering apartments offer waves on your doorstep and an irresistible invitation: to live barefoot. 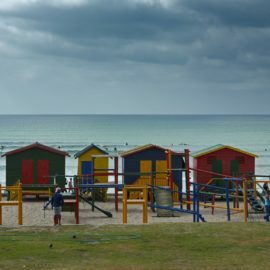 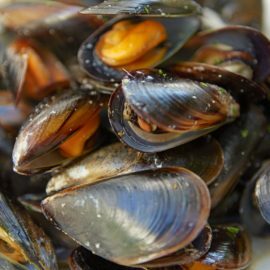 Here the fresh sea air carries the promise of truly laid-back living. 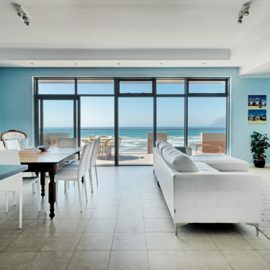 Surfer’s Corner’s beachside accommodation offers a little bit of luxury for less and assures a dreamy stay - whether it’s for a weekend away or a long lazy summer holiday.